Secretary of State Hillary Clinton, a senator and former First Lady, has offered a tough pragmatism on national security matters and called for reviving U.S. credibility in the world. Sen. Barack Obama’s foreign policy team includes former State Department veterans and newcomers from academia who seek to reinvigorate U.S. diplomacy. 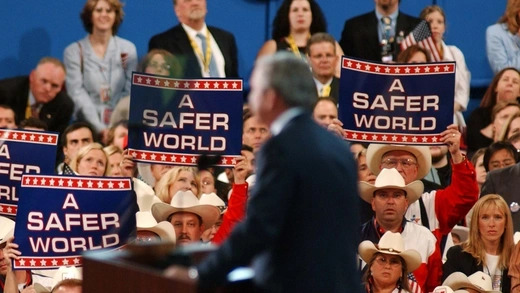 U.S. political conventions offer the parties a place to unite around presidential candidates and a vision for foreign and domestic policy. Close Republican and Democratic presidential nominating contests are focusing attention on the role of delegates, who ultimately will be choosing their party’s nominees.